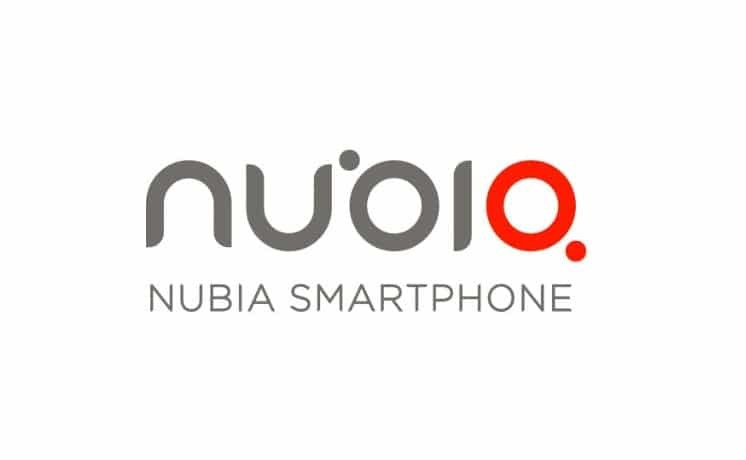 Nubia has cut down the price of their popular smartphones in Nepali market. ITP Nepal, the authorized distributor decreases the price of Nubia phones like Z17 mini, Z17 lite, Z17 mini S, and V18. All of the Nubia smartphones are available throughout the country. The RAM of those Nubia phone are either 4 GB or 6 GB. Lets find more of the Nuba phones and price cut below. The price of 4G smartphone Nubia Z17 mini was NRs 24,599. With the cut, the new price of Z17 mini has become NRs 23,000. Nubia Z17 lite also gets price cut of NRs 2000 from the original price of NRs 28,500. So, the price of the 6 GB RAM Nubia Z17 Lite phone is NRs 26,500. The original price of Nubia Z17 Mini S was NRs 29,5000 which discounts to NRs 28,000. Nubia V18 gets a price cut of Nrs 2500 from the original price of Nrs 27,500. Now, Nubia claims their phone Nubia Z17 lite to be the most affordable phone with 6 GB RAM.